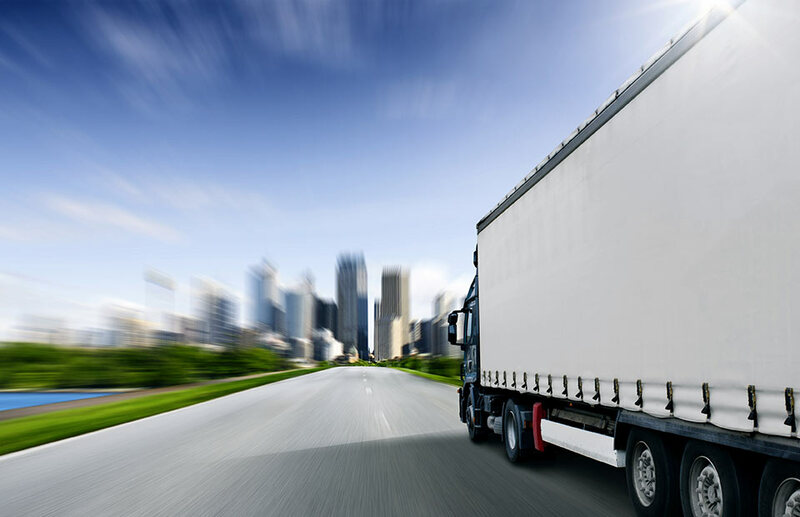 In the in land logistics industry, there is always an uncertainty of vehicle availability. ADSO with the help of it's strong network of transporters can arrange Flat Bed trucks, Curtain Side truck, Low Bed Trailer, Open Box trucks, Closed Box trucks, Reefer Truck, Pickups, Temperature Controlled Reefer, Flat Bed with Side Grill trucks for all types of cargo movements such as Door to Door, Port to Port, Door to Port and Port to Door. Our 50 years long-term relations with shipping lines mean we can provide you with access to a global carrier network, covering major ports around the world, with the best transit times, fully flexible scheduling to meet your shipping needs. ADSO offers a flexible range of sea freight services for both Full-Container Load (FCL), Less-Than-Container Load (LCL) shipments, Break-bulk, Project Forwarding , Partial and Full Charter Services. Our worldwide air freight network offers a range of speedy and cost-effective cargo delivery solutions to match your business needs. We can ensure complete door-to-door and port-to-port movement of your cargo and smooth customs clearance . Our experience in scheduling and clearance procedures combined with our network of offices and selection of premium airfreight carriers, affords maximum presence with optimum connections thus enabling our customers to save time and money. Our partner offices around the world allow tracking of your shipments, from the moment you place your shipping order to when it reaches its final destination. Project freight forwarding continues to be ADSO’s primary business, focusing mainly on industries related to Oil and Gas, Energy, Power Generation, Mining and Metals as well as Infrastructure projects. Our seamless specialized and value added services from the initial planning and budgetary phase to the final delivery and facility start up is why our clients choose us. We regularly transport land drilling rigs in and around the gulf region. Our partnership with international forwarders specialized in movement of rigs worldwide have successfully let us transport oil rig movements to various gulf destinations including Algeria. Our 50 years knowledge of terrain, supervision along with its network of customs clearance agents at various borders ensures prompt reporting with a safe and timely delivery. We are specialist when it comes to complete cargo securing systems for lashing, securing, loading, and unloading of cargo on various modes of transport ( land transport , sea transport, air transport). ADSO's range of equipment rentals is a specialized service in equipment rental. Why own a equipment the most optimal and cost saving solution is equipment rentals, contact us for an endless supply of high quality rental equipment. We have the latest, largest and most diverse source of rental machines available. We maintain a quality rental fleet in optimal working condition for your project. We have construction equipment rental fleet in United Arab Emirates. Factory trained technicians maintain our rental equipment so that industry professionals can rent with confidence. When your load is over sized, ADSO would be your choice to keep your cargo moving swiftly. As a full-service freight forwarding and Project forwarding company we make sure your Over sized Cargo reaches its destination safely. We cover all bases, making short- and long-distance heavy lift and over sized cargo transportation is easy. 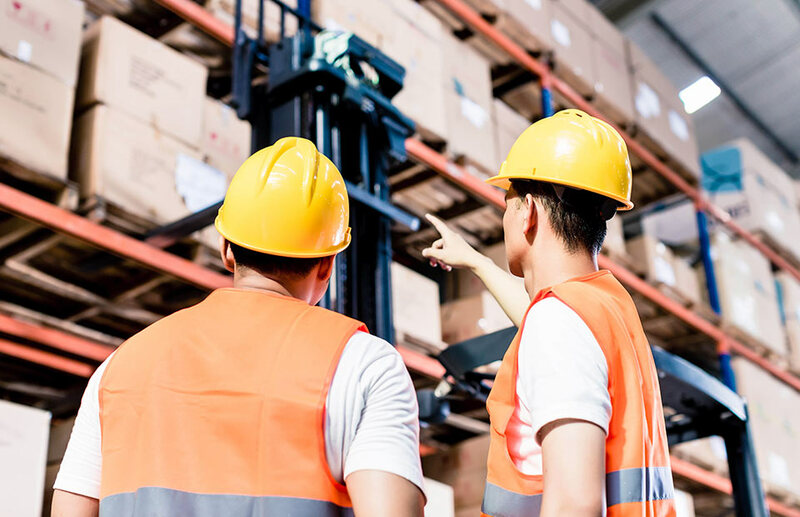 ADSO has maintained several well supervised open and closed facilities that help to keep your equipment and cargo safe. Our large facilities are under constant supervision through CCTV camera. We assist in temporary as well as permanent storage of goods.Together with our global network of specialized moving companies and comprehensive and competitive insurance coverage, we offer a worldwide door-to-door moving and storage service.